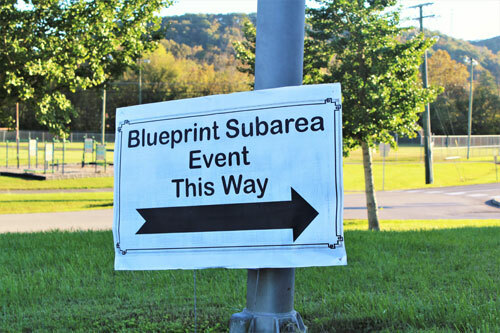 The City of Oak Ridge Community Development Department is asking citizens for feedback on the first draft results of the City Blueprint Plan. 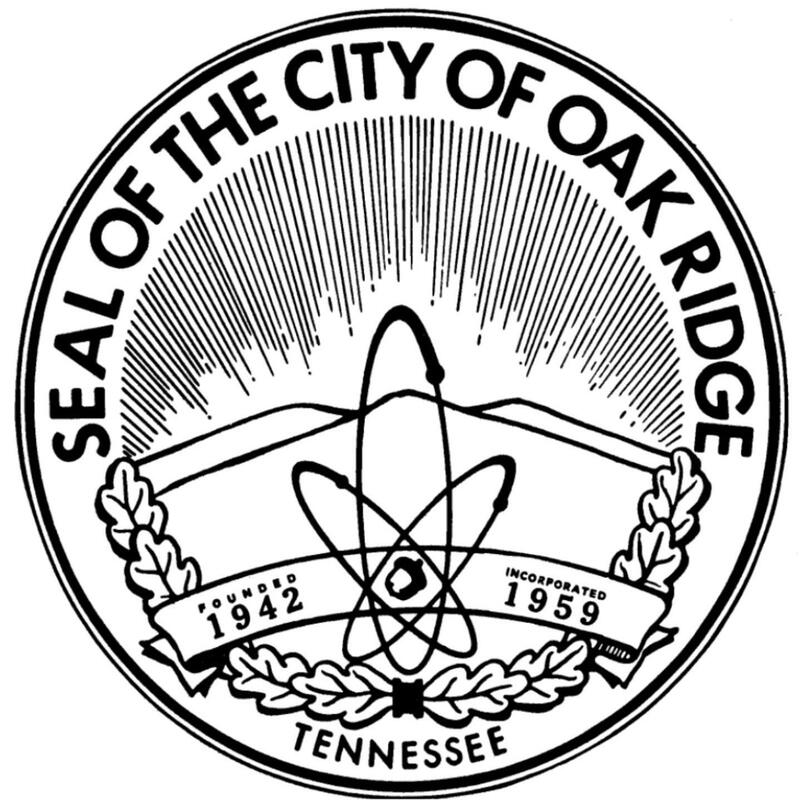 Blueprint is a citywide plan for the future of Oak Ridge. The formation of the plan is led by the Municipal Planning Commission with input and involvement from the entire community, including residents, businesses, and property owners. Generally, a citywide plan prepares for future population change or growth and its anticipated impacts in order to ensure that the city can achieve desired goals for the built environment, community services, economic health, and quality of living. Now that the draft plan is coming into focus, even more feedback is required. The Community Development team is beginning a series of ‘virtual meetings’ to gauge community acceptance, without interfering with the busy holiday season. The plan will be presented in small pieces over many weeks on the City website and Facebook page as well as in the lobby of the public library. Citizens interested in providing feedback can visit the website for updated information and opportunities to respond. In early 2019, the entire draft plan will be open to the community for review, then presented to City leaders for adoption. Broad feedback and input from the community will ensure that the City Blueprint is a valid, supported guide for development and will lead to successful outcomes for the community.